One thing is for sure, I just adore how Thanksgiving and this season give us a good reminder to be thankful. And this book is a great way to convey that to the littles in my Sunday School class! Thankful by Eileen Spinelli is an absolutely wonderful book to remind children to be thankful. 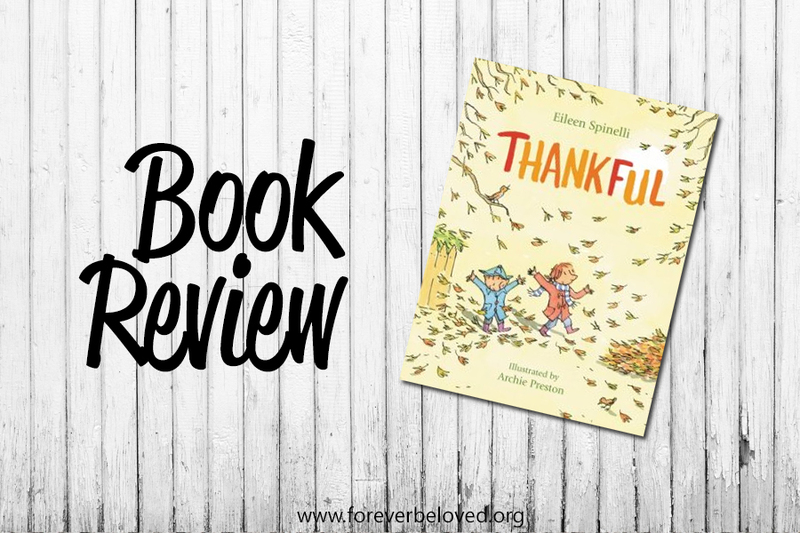 I love that this book teaches children to be thankful for the everyday little things in life. It's easy to be thankful for the big things but when you focus on the little things you can truly see how blessed you are. This book has beautiful illustrations and my kids enjoy reading it!